3. 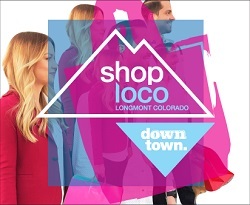 Shop Longmont: Make a big difference for your community. Participate in a Shop Mob! What is a Shop Mob? Find out here!